Christmas present for my Grandaughter! 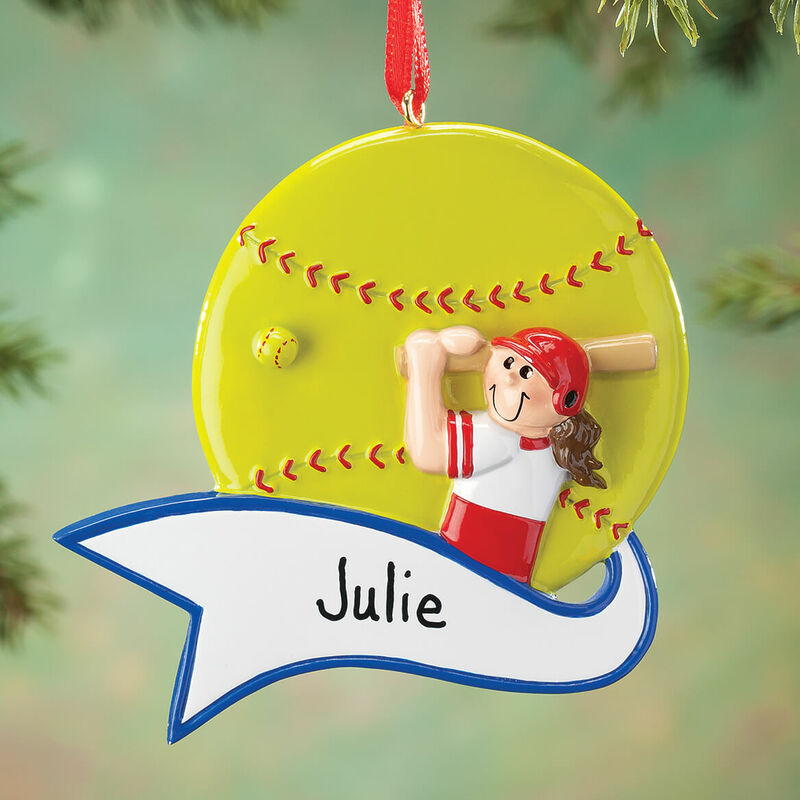 my niece plays softball and I love this for her!!! 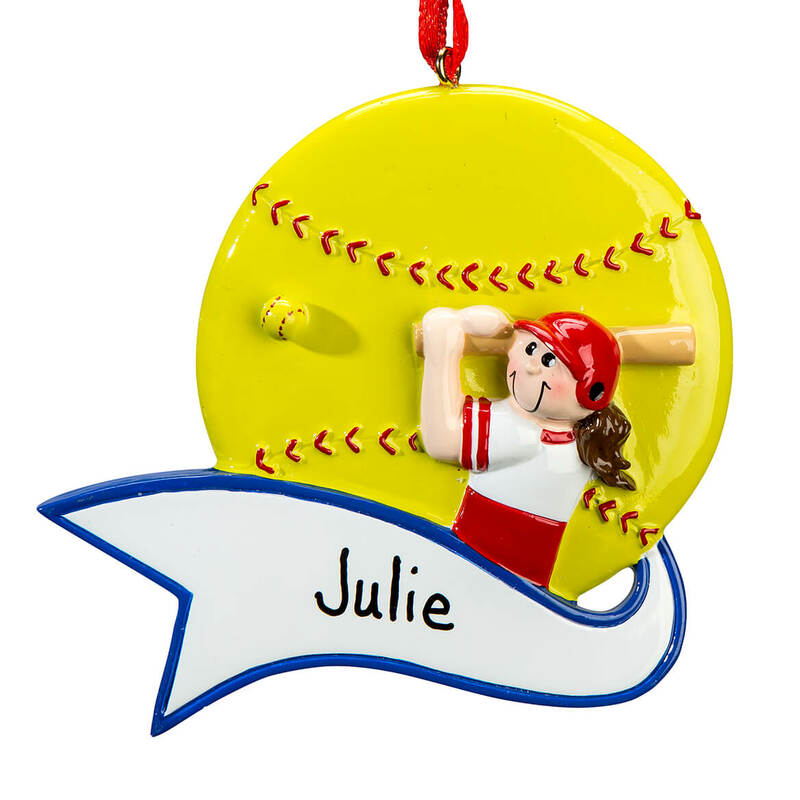 Miles Kimball is THE BEST for ornaments!